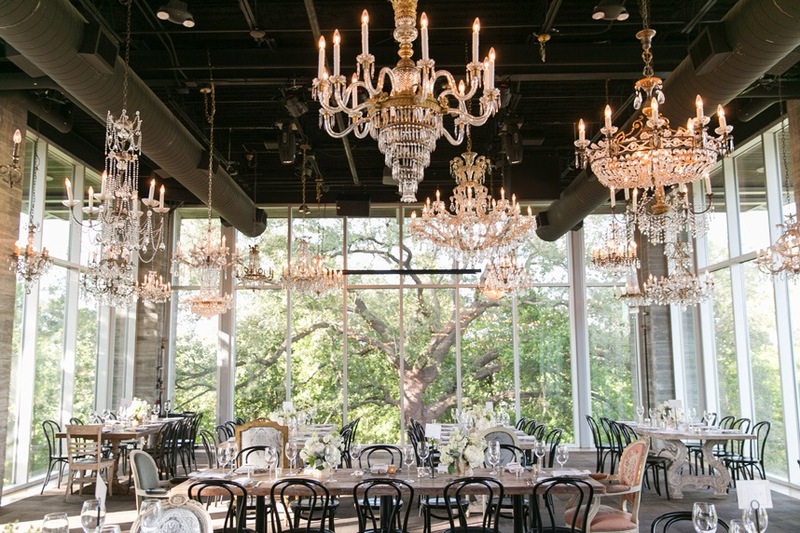 Get ready for an amazing evening of wedding planning at one of Houston’s most dreamy event venues, The Dunlavy! It’s a weddings showcase that you won’t want to miss! 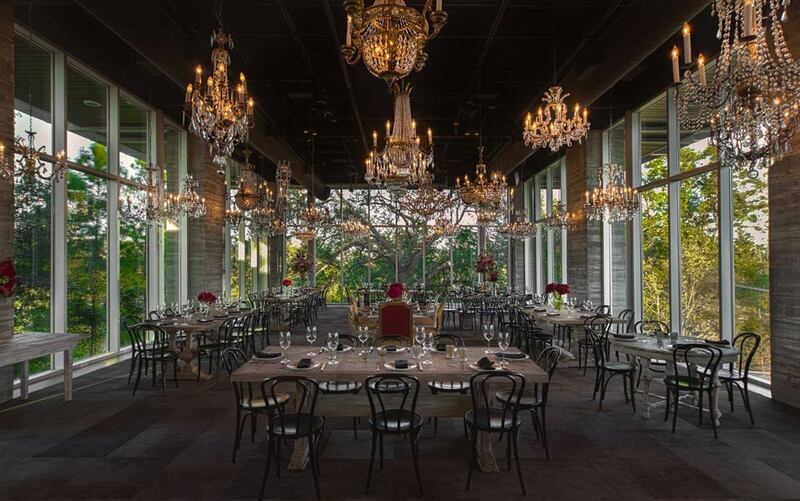 You’ll enter the chandelier-lit dining room styled as a private event while meeting The Dunlavy‘s in-house event planning team. Sip, socialize and get inspiration on everything from florals to decor to calligraphy, place settings, lighting and more! The Dunlavy has teamed up with tons of vendors from around the city to style their gorgeous venue for a faux wedding ceremony, reception and rehearsal dinner for guests to enjoy during a cocktail hour. You can certainly begin to picture your big day in this gorgeous space! Enjoy a complimentary glass of wine with hors-d’oeuvres and sample the exquisite range of their food stations. Mark your calendars for February 1st, 5pm – 8pm and get ready to swoon over all the pretty details! For tickets to The Dunlavy‘s Wedding Showcase, please visit www.bit.ly/DunlavyWeddingsShowcase. Tickets: $25 including a complimentary glass of wine, hors-d’oeuvres, food station, swag bags and door prizes. 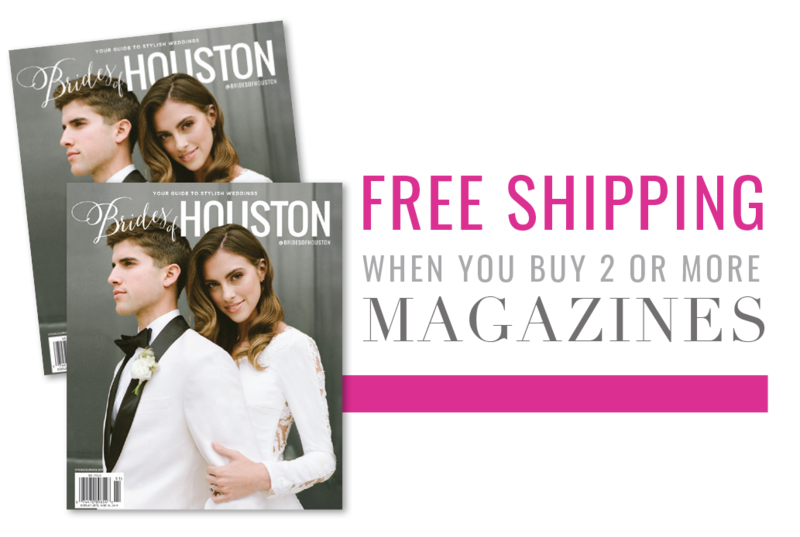 PLUS ++ follow @bridesofhouston on Instagram and be on the lookout later this week for a chance to win your free tickets to the event! Vendors including Aztec Tents & Events, BBJ Linens, Dj Alfred Mayes, Itani Garden’s Mirror Photobooth, LeZu Photography, Makeup by Maricela, OnScreen AV and The Sensible Type.